Sigrid Schöpe has been riding for over 40 years, focusing intensely on natural horsemanship, groundwork, and trick training. She has a background in both classical dressage and Western riding, but enjoys work on the ground and at liberty the most. She is based in Germany and teaches clinics internationally. 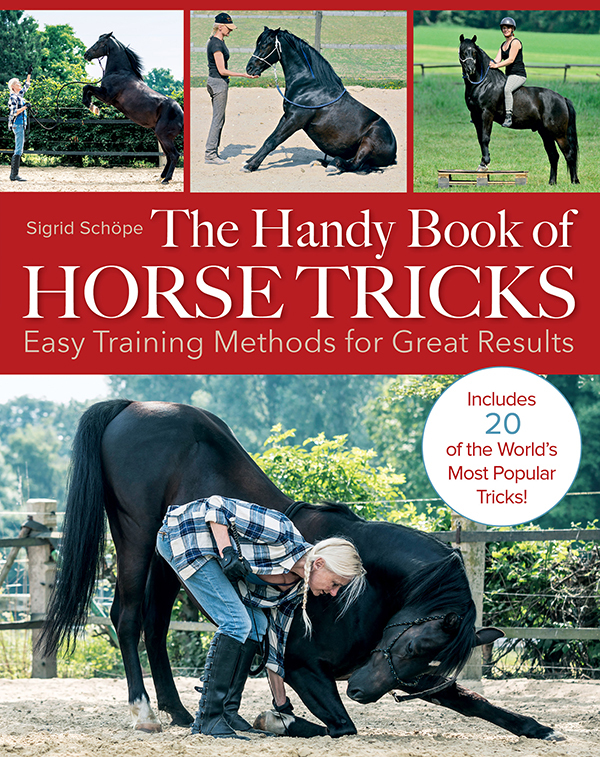 Schöpe is the author of Training and Riding with Cones and Poles.